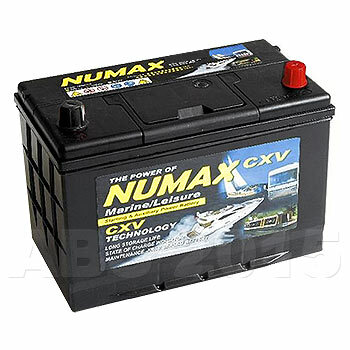 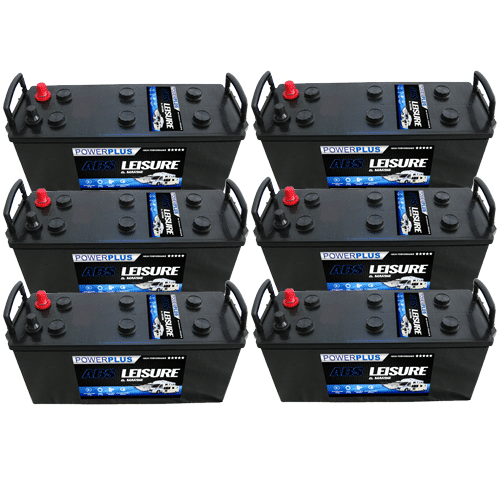 All these Motor Mover Batteries listed are dual purpose. 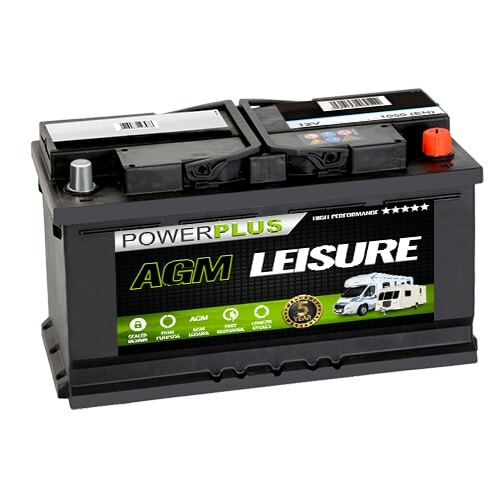 This means they are perfect for powering your Motor mover as they have both CCA for starting and can take hundreds of charging cycles for leisure use. 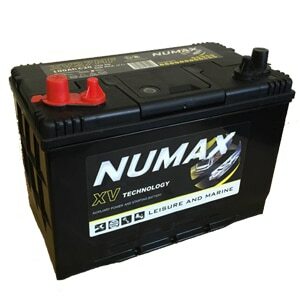 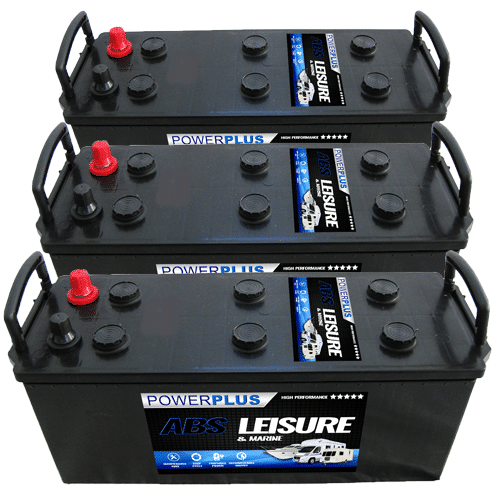 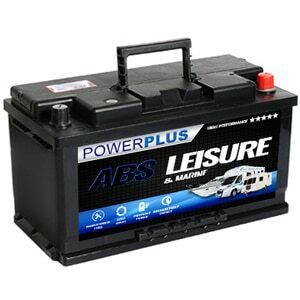 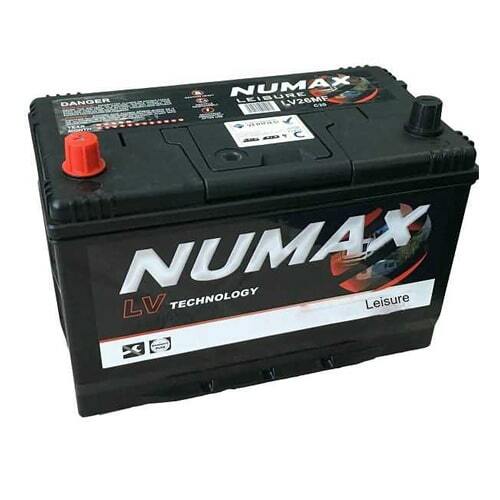 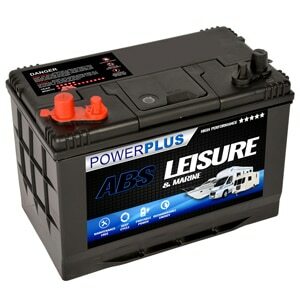 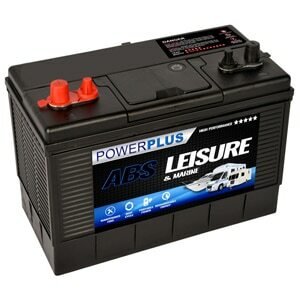 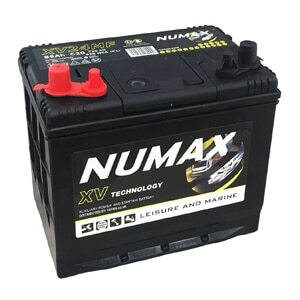 Our Motor Mover Batteries battery delivery service is available throughout the U.K. 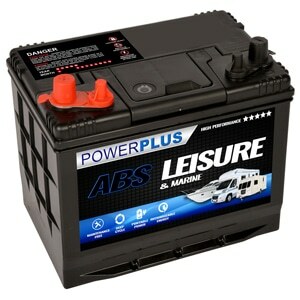 If you have any queries about our Motor Mover Batteries product range then telephone our FreePhone number shown below.